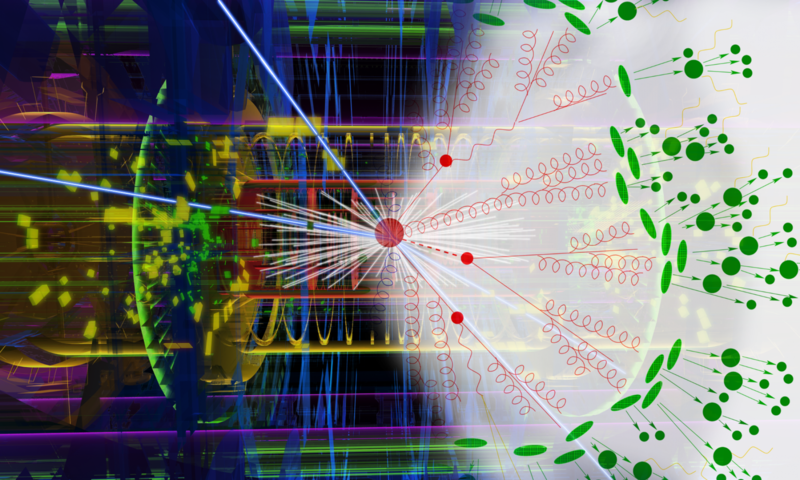 This year we made our debut on the Gravity Fields Festival, a celebration to Sir Isaac Newton’s legacy in Grantham, UK. Check out the highlights of the festival here. 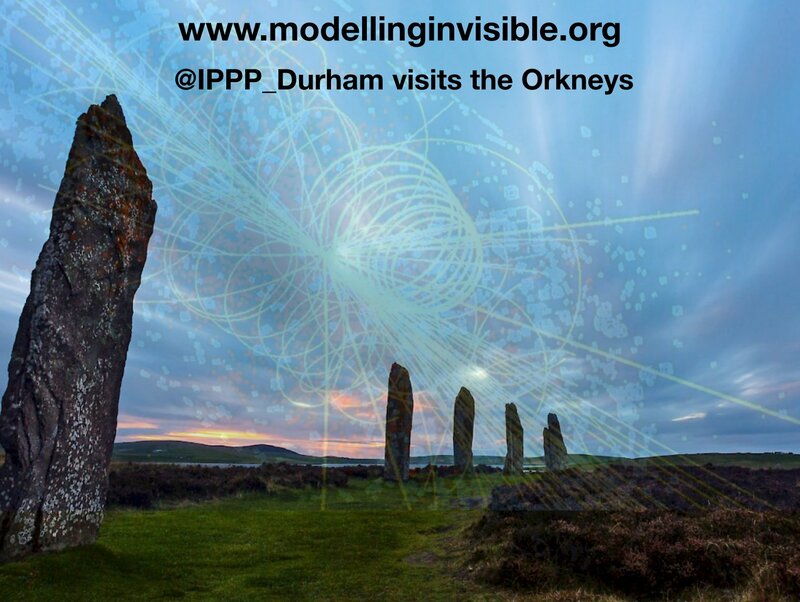 This year the IPPP travelled up North to participate in the Orkney International Science Festival. 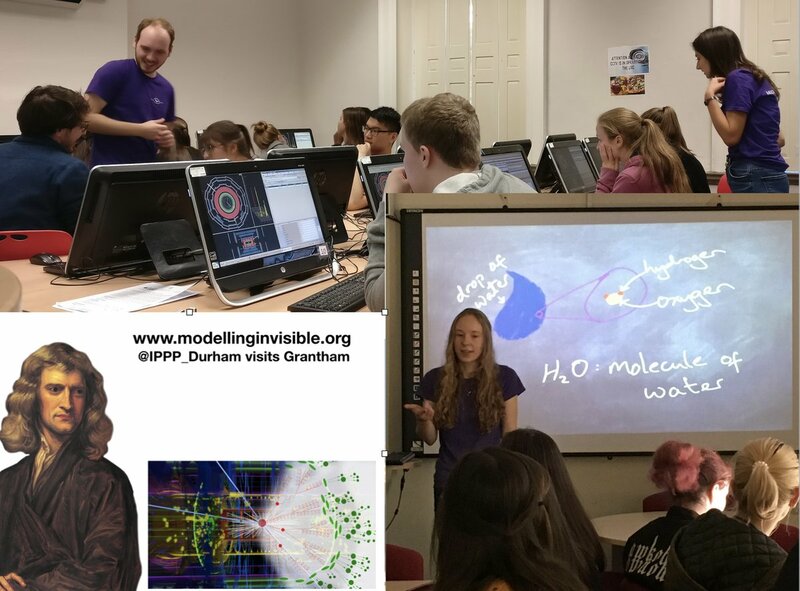 We brought our exhibits to the Stromness Academy and Kirkwall Grammar Schools as well as to a few primary and secondary schools in the islands of Stronsay, Sanday and Westray. Check out the full programme of the festival here. 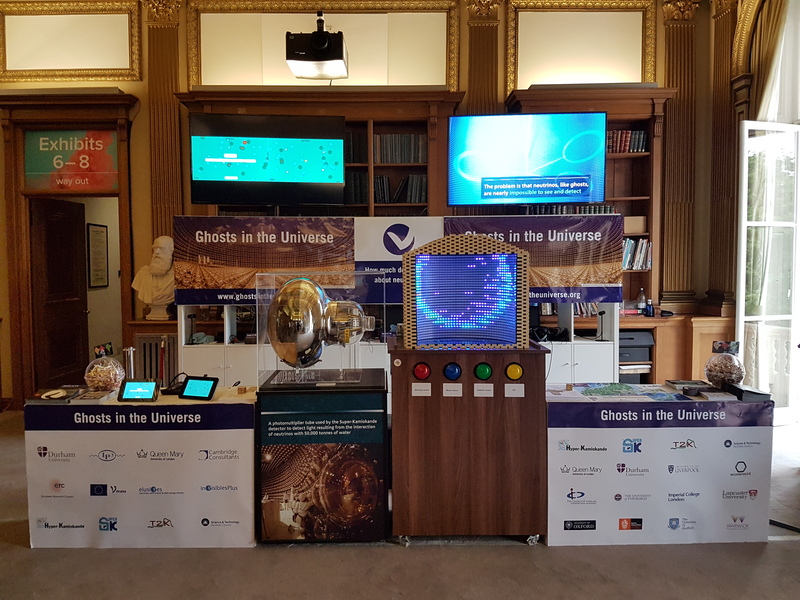 Together with other UK universities, the IPPP put together a stand about neutrinos in the Royal Society Summer Science Exhibition in London. Find out more about this exhibitions here . 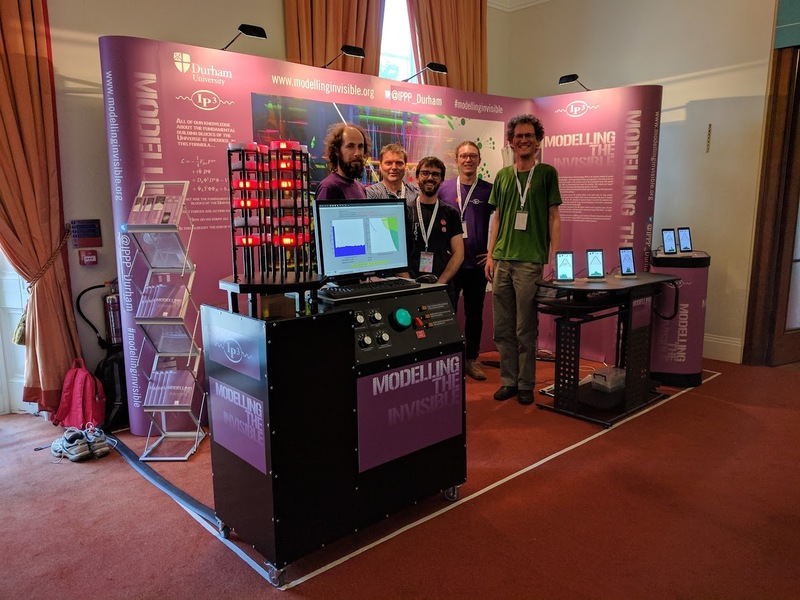 Our first major outreach endeavor was participating in the 2017 Royal Society Summer Science Exhibition in London. You can find out more about what we brought to London with us here.